Alliance Technical Sales, like every other business, is finishing out 2017. Everyone at ATS is thankful for the support and opportunity provided by our customers and suppliers. The company made some changes to its product lineup during the past year, expanding the range of application solutions available. Industrial process heating applications are now part of the ATS solutions lineup. 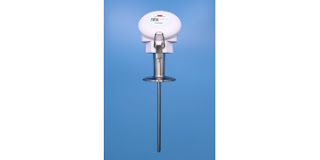 The company's water quality measurement and instrumentation offering was expanded. 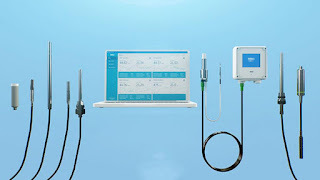 Portable and in-line Process refractometers were added to the ATS product mix. We also continued our program of product training and education to maintain top flight competence in recommending solutions to our customers' process measurement and control challenges. Thank you, again. We look forward to the upcoming year and providing service to our customers at all levels. In the operation of an industrial process, there may be instances where a visual confirmation or assessment of fluid flow is useful or necessary. In those cases, a direct reading sight flow indicator is just the thing needed to fill the requirement. The sight flow indicator is essentially a clear tube with an encasement and appropriate connections that facilitate the indicator's installation into a process piping system. It is installed in a manner that provides an operator visual access to the inside of the piping at that location. Further details about construction materials, armoring, and more will round out the product selection that best accommodates the industrial environment, the media, and the visual inspection needs. Jogler manufactures a range of flow, level and analytical instruments for industrial use. Their sight flow indicators, with line sizes from 1/2 to 4 inches and lengths up to 60 inches, enable a process operator to get that all important look at the liquid media as is passes through the flow indicator. The presence, color and character of the media can be assessed visually through the flow indicator, delivering visual confirmation of some targeted aspect of the process. Share your process flow and level measurement challenges with instrumentation specialists, leveraging your own knowledge and experience with their product application expertise to develop an effective solution. 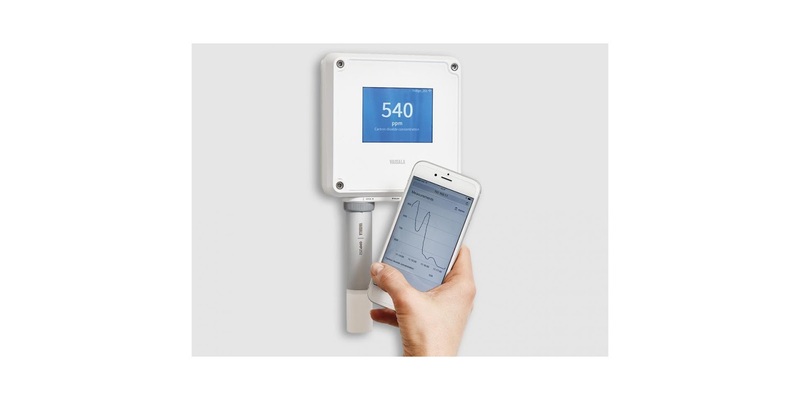 Level Gauges and Flow Indicators from Alliance Technical Sales, Inc.
Our previous post was about Vaisala's new interchangeable humidity sensors in their Indigo line. 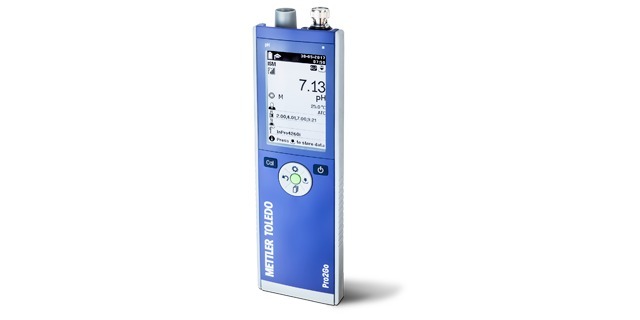 The Indigo sensors, and other smart probes, are designed to work with the Indigo series transmitters to provide top flight performance in process measurement and control applications. Transmitters enable plug-and-play setup with the smart sensors. Output options include analog, relay and Modbus. The browser based wireless interface allows configuration and viewing access to the transmitter. The LCD color display enables easy viewing on location. Share your process measurement challenges with process instrumentation experts, leveraging your own process knowledge and experience with their product application expertise to develop the best solution. Indigo 200 Series Transmitters from Alliance Technical Sales, Inc.
encompasses variants for a wide range of applications. There is also a new version available for temperature measurement. 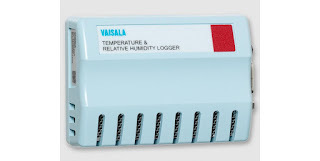 The Indigo family of sensors and host devices are interchangeable, and all can interface with Vaisala's Insight PC software. More information is available from the process measurement specialists at Alliance Technical Sales. Share your process measurement challenges with experts, leveraging your own knowledge and experience with their product application expertise to develop the best solutions. The measurement of oxygen is used throughout many industrial processing operations. 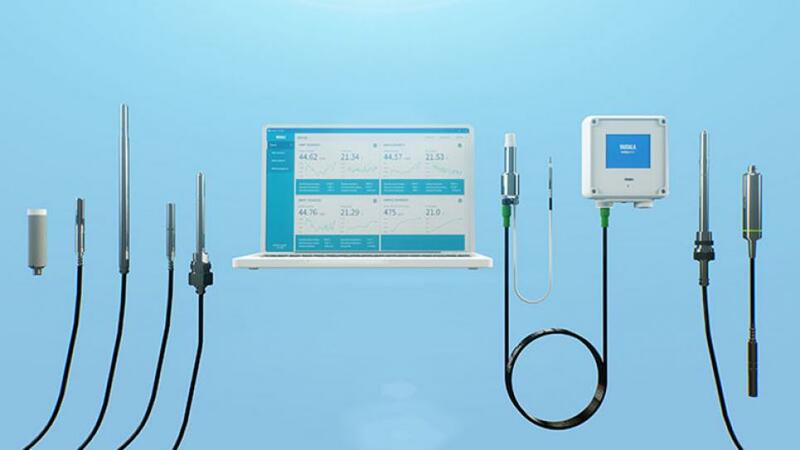 Knowing about oxygen measurement technology can lead to better measurement performance. A copy of the guide is included below. Share your process analytical requirements and challenges with measurement experts, combining your own knowledge and experience with their product application expertise to develop effective solutions. Ask for your own copy of the guide, too. Guide to Oxygen Measurement in Industrial Process Applications from Alliance Technical Sales, Inc. Anytime there is a process tank, there is a need to know how full it may be. 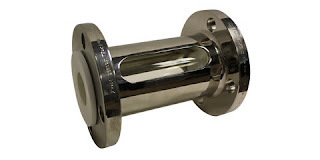 There are numerous methods and technologies that can be applied, with varying levels of complexity and accuracy, to provide a measure and indication of tank liquid level. A direct reading tank level gauge is essentially an extension of the tank that provides a visible indication of liquid level. The level is not inferred from a pressure reading or tank weight, nor is it represented by the movement of a float or other device. The actual process liquid can be seen by an operator or technician by looking at the clear display area of the gauge. A direct reading level gauge connects to tank fittings at significantly high and low points along the tank side wall. The connections permit process liquid to flow into the gauge, with the level in the gauge being the same as that in the tank. A scale on the gauge provides a reference point for liquid level that can be recorded or used in other ways in the process. The simple device has no moving parts, requires no calibration, demands little to no maintenance. It can be the primary level indicating device for a manually operated fill, or act as a backup or local indicator for an automated process. There are pressure limitations for these indicators. 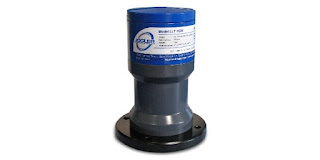 Higher pressure applications, or those with liquids that may foul the clear viewing area of the indicator are better handled with a magnetic level indicator. Like all instruments, proper application is the key to getting the best performance. Share your level measurement and indication requirements and challenges with process measurement specialists, combining your own process knowledge and experience with their product application expertise to develop effective solutions. 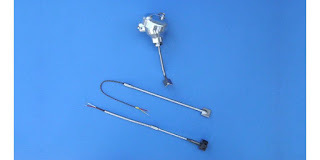 Level Gauges, Flow Sight Glasses, and Analyzers from Alliance Technical Sales, Inc. Temperature of the environment surrounding process equipment and instruments can sometimes have a deleterious impact on its function. 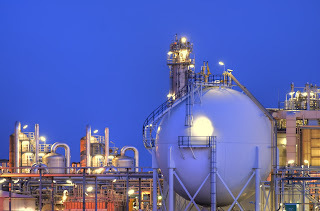 A common example is cold weather impact on the impulse lines connecting pressure gauges or transmitters to process piping in outdoor or unheated locations. While the process lines may be large, with sufficient mass flow and insulation to prevent freezing, this may not be the case for small diameter impulse lines. Liquid freezing in cold weather conditions can be a threat to process operation, depending on the type of liquid being used. A safeguard exists for impulse lines where the lines can be traced with a heat source, allowing for counteraction of the environmental conditions and maintenance of proper operation. There are a number of ways to deliver heat to an impulse line. Recognize two essential goals, with the first being to prevent freezing or other changes to the fluid in the line that would impact the response or accuracy of the instrument reading. The second goal is related to the heat tracing itself. The delivered heat must not be great enough to impact the fluid in the impulse line and generate a false pressure reading. Optimally, delivering heat in a fashion that is limited to what is necessary to maintain the impulse line fluid in an ideal working state is best. One example of heat tracing an impulse line is through the placement of a tube or small diameter pipe, located in close proximity to line, through which low pressure steam flows. Insulation is applied to the bundle and the steam line serves as a heat source. The tube transfers heat to the impulse line when steam flows. After the steam heats the impulse line, a steam trap accompanying the system collects condensate for return to the boiler. It is also conceivable that the steam line could ultimately vent to atmosphere, with no condensate return. There are a number of concerns that must be addressed in the design of the steam portion of this scenario, since it would be necessary to keep any condensate from freezing under all anticipated operating conditions, including process shutdown. A second common solution for freeze protection of impulse lines is through the installation of electric heat tracing. Two-wire cable serves as protection against the cold. When powered, the heat from the cable keeps the line warm. 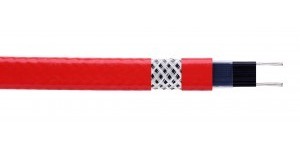 Electric heat tracing is available in a broad range of physical configurations, including cables, tape, blankets, and other flexible and solid shapes. Control of the electric heat system can be accomplished with an external controller and sensor, or a self-regulating heat trace cable can be used. As with a steam heating system, there are some specific considerations for electric heat tracing. Thermal insulation is still considered a best practice. Electric power must be delivered to the installation, and a means of monitoring heat trace performance for faults or failure should be included in the design. Share your heat tracing requirements and challenges for process piping and other industrial applications with a product specialist. There are many options and product variants from which to choose. A consultation can help direct you to the best solution. with instruments from other manufacturers. Turbidity is a commonly measured indicator of water quality. Regardless of the instrument being used, frequent and regular calibration is part of the procedure assuring accurate and traceable results that may be used as evidence of regulatory compliance. Calibration requires the use of a prepared sample of a known value. 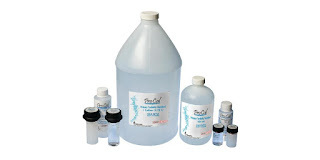 HF Scientific, manufacturer of water quality instrumentation, reagents, and standards, provides high quality premixed turbidity standards that are suitable for use with their instruments, as well as those of several other manufacturers. Share your water quality analysis requirements and challenges with process analytic specialists, combining your own experience and knowledge with their product application expertise to develop effective solutions. Turbidity Standards for Turbidity Measurement from Alliance Technical Sales, Inc.
in tanks or other vessels. 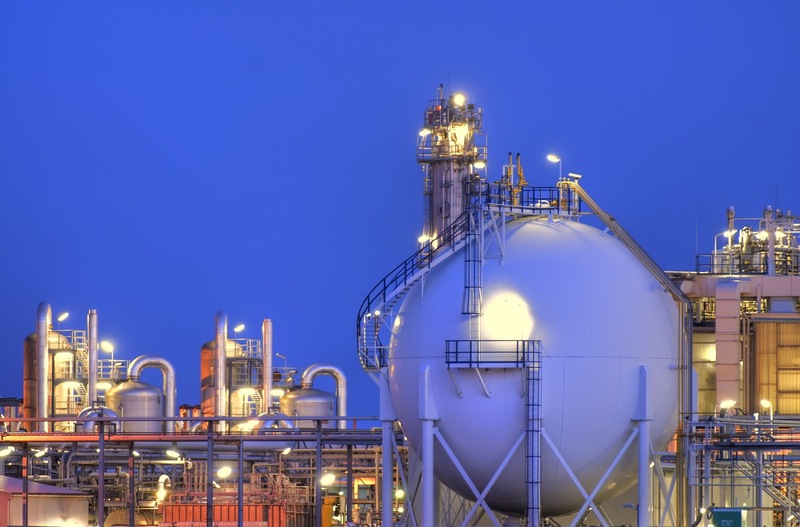 Solutions to process instrumentation and measurement challenges are most effective when developed in concert with a product application specialist. The combination of user knowledge and experience with product application expertise will lead to a successful project. 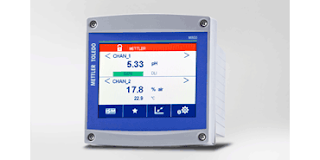 Online chlorine analyzers are utilized throughout industrial and commercial applications for the monitoring and control of chlorine in potable water, seawater, swimming pool water, process water, waste water, food processing, pulp and paper, and more. Every application benefits from instrumentation delivering accurate and reliable results with a minimum amount of human intervention. Many instruments are available, with each possibly having a set of construction and operational features that will make it an advantageous choice for a particular application or installation. 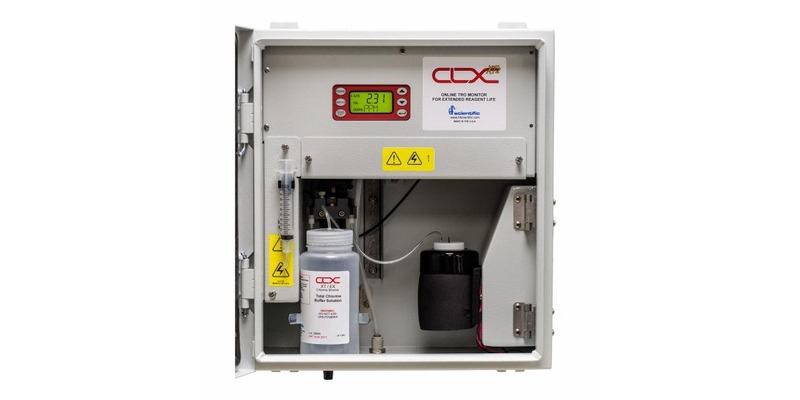 The CLX-XT2 online chlorine monitor from HF Scientific is optimized for high temperature marine applications and provides extended reagent life and unattended operation of up to 90 days. The instrument includes communications and output signals that can be used to control chemical feed pumps or provide alarm function. More detail on the unit is provided below. Share your analytical measurement challenges with application specialists, combining your own knowledge and experience with their instrumentation application expertise to develop effective solutions. Online Chlorine and TRO Monitor from Classic Controls, Inc.
What we know as “water” can consist of many non-H2O components in addition to pure water. This three part series has touched on some of the constituents of water that are of interest to various industrial processors. The first installment reviewed dissolved oxygen and chloride. The second article covered sulfates, sodium, and ammonia. To conclude the three part series on water quality analysis in process control related industrial applications we examine silica, another element which in sufficient quantities can become a confounding variable in water for industrial use. In natural settings, silica, or silicon dioxide, is a plentiful compound. Its presence in water provides a basis for some corrosion-inhibiting products, as well as conditioners and detergents. Problems arise, however, when high concentrates of silica complicate industrial processes which are not designed to accommodate elevated levels. Specifically, silica is capable of disrupting processes related to boilers and turbines. In environments involving high temperature, elevated pressure, or both, silica can form crystalline deposits on machinery surfaces. 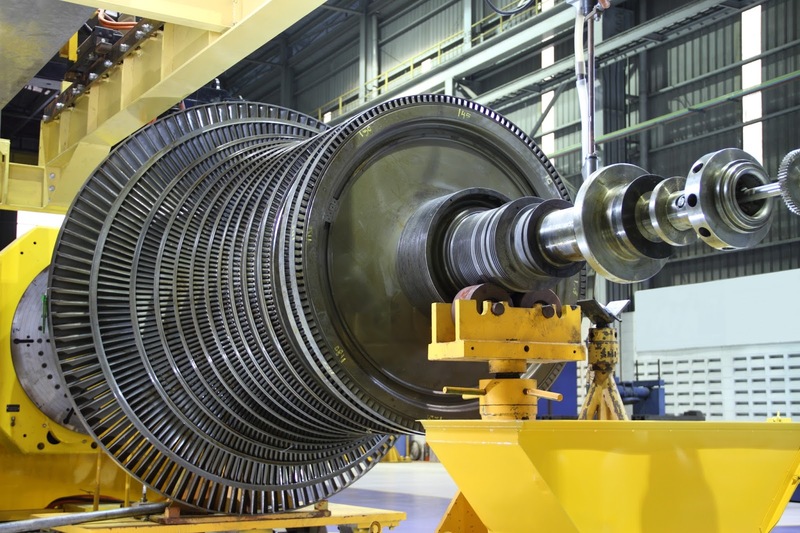 This inhibits the operation of turbines and also interferes with heat transfer. These deposits can result in many complications, ranging through process disruption, decreased efficiency, and resources being expended for repairs. The silica content in water used in potentially affected processes needs to be sufficiently low in order to maintain rated function and performance. Silica analyzers provide continuous measurement and monitoring of silica levels. The analyzers detect and allow mitigation of silica in the initial stages of raw material acquisition or introduction to prevent undue disruption of the process. Additionally, a technique called power steam quality monitoring allows for the aforementioned turbine-specific inhibition – related to silica conglomerates reducing efficacy and physical movement – to be curtailed without much issue. 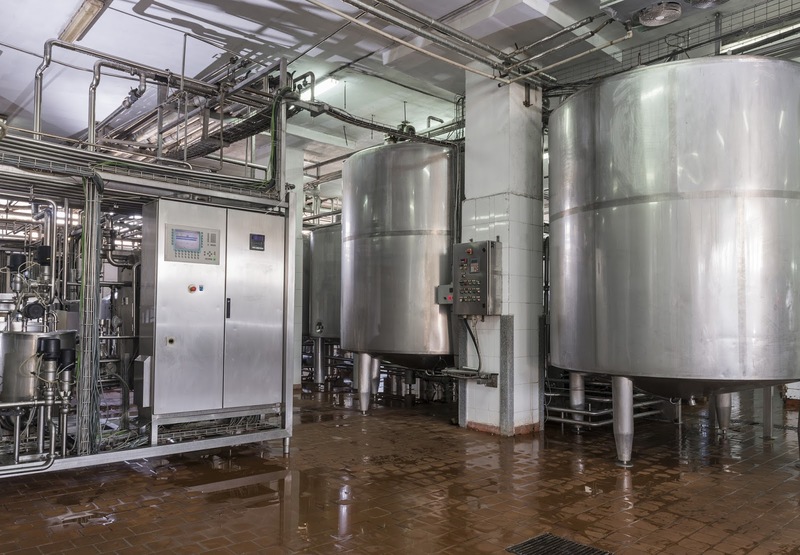 The feedwater filtration couples with a low maintenance requirement, resulting in reduced downtime of analytic sequences and a bit of increased peace of mind for the technical operator. While silica and the other compounds mentioned in this series are naturally occurring, the support systems in place to expertly control the quality of water is the most basic requirement for harvesting one of the earth’s most precious resources for use. 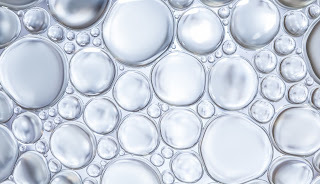 As a matter of fact, the identification and control of compounds in water – both entering the industrial process and exiting the industrial process – demonstrates key tenets of process control fundamentals: precision, accuracy, durability, and technological excellence paired with ingenuity to create the best outcome not just one time, but each time. The measurement of the various contaminating constituents of process water requires special equipment and techniques. Share your water quality measurement requirements and challenges with fluid process specialists, combining your own knowledge and experience with their product application expertise to develop effective solutions. It would be difficult to understate the role and importance of water in industrial processing, even our own biological existence. In the first installment of this series, the roles of dissolved oxygen and chlorides were covered. Continuing the examination of water quality monitoring in municipal and industrial processes, another key variable which requires monitoring for industrial water use is sulfate. Sulfate is a combination of sulfur and oxygen, salts of sulfuric acid. Similarly to chlorides, they can impact water utilization processes due to their capability for corrosion. The power generation industry is particularly attuned to the role of sulfates in their steam cycle, as should be any boiler operator. Minerals can concentrate in steam drums and accelerate corrosion. Thanks to advancements in monitoring technology, instruments are available which monitor for both chlorides (covered in the previous installment in this series) and sulfates with minimal supervision needed by the operator, ensuring accurate detection of constituent levels outside of an acceptable range. Ionic separation technologies precisely appraise the amount of sulfate ions in the stream, allowing for continuous evaluation and for corrective action to be taken early-on, avoiding expensive repairs and downtime. Another substance worthy of measurement and monitoring in process water is sodium. Pure water production equipment, specifically cation exchange units, can be performance monitored with an online sodium analyzer. Output from the cation bed containing sodium, an indication of deteriorating performance, can be diverted and the bed regenerated. Steam production and power generation operations also benefit from sodium monitoring in an effort to combat corrosion in turbines, steam tubes, and other components. Sodium analyzers are very sensitive, able to detect trace levels. Ammonia is comprised of nitrogen and hydrogen and, while colorless, carries a distinct odor. Industries such as agriculture utilize ammonia for fertilizing purposes, and many other specializations, including food processing, chemical synthesis, and metal finishing, utilize ammonia for their procedural and product-oriented needs. An essential understanding of ammonia, however, includes the fact that the chemical is deadly to many forms of aquatic life. 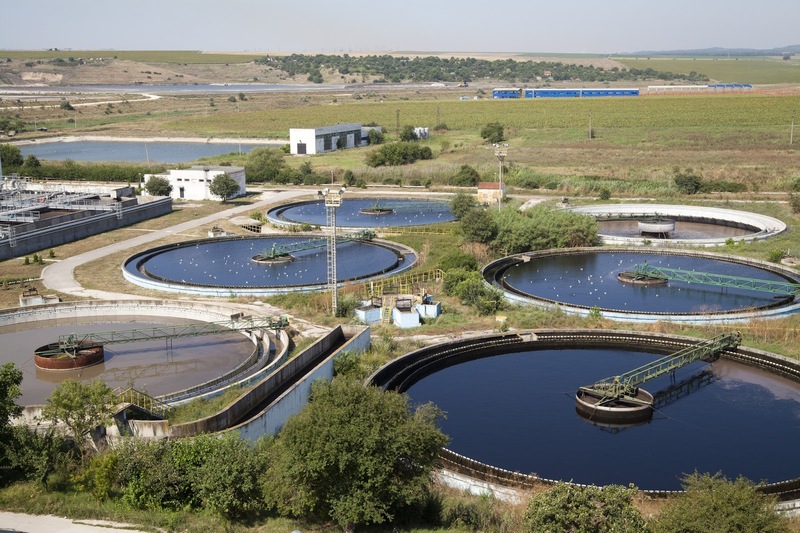 Removing ammonia from industrial wastewater is a processing burden of many industries due to the environmental toxicity. 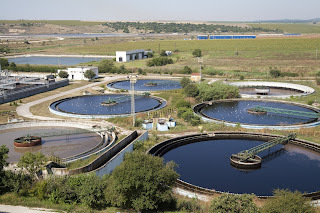 Methods for removing ammonia from wastewater include a biological treatment method called ‘conventional activated sludge’, aeration, sequencing batch reactor, and ion exchange. Several methods exist for in-line or sample based measurement of ammonia concentration in water. Each has particular procedures, dependencies, and limitations which must be considered for each application in order to put the most useful measurement method into operation. As water is an essential part of almost every facet of human endeavor and the environment in which we all dwell, the study and application of related analytics is an important component of many water based processes. The variety of compounds which can be considered contaminants or harmful elements when dissolved or contained in water presents multiple challenges for engineers and process operators. Alliance Technical Sales specializes in the instruments, equipment, and supplies utilized to analyze water and other liquids employed throughout commercial and industrial operations. 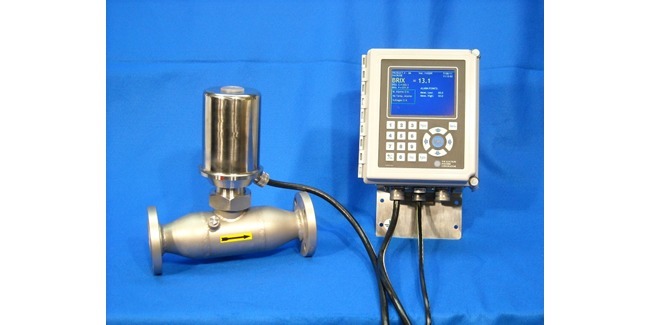 The measurement of dissolved oxygen or chloride concentration requires special equipment and techniques. Share your water quality measurement requirements and challenges with fluid process specialists, combining your own knowledge and experience with their product application expertise to develop effective solutions. 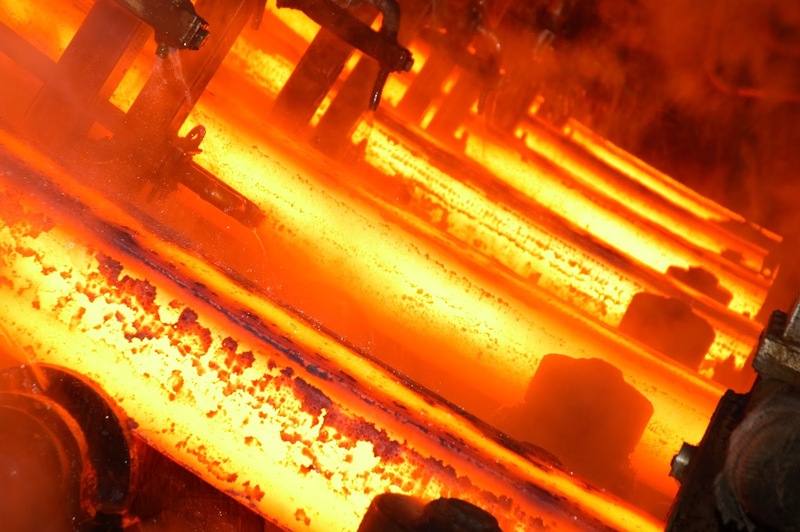 Many industrial processes involve the use of heat as a means of increasing the energy content of a process or material. The means used for producing and delivering process heat can be grouped into four general categories. The technologies rely upon conduction, convection, or radiative heat transfer mechanisms, soley or in combination, to deliver heat to a substance. In practice, lower temperature processes tend to use conduction or convection. Operations employing very high temperature rely primarily on radiative heat transfer. Let's look at each of the four heating methods. Steam based heating systems introduce steam to the process either directly by injection, or indirectly through a heat transfer device. Large quantities of latent heat from steam can be transferred efficiently at a constant temperature, useful for many process heating applications. Steam based systems are predominantly for applications requiring a heat source at or below about 400°F and when low-cost fuel or byproducts for use in generating the steam are accessible. Cogeneration systems (the generation of electric power and useful waste heat in a single process) often use steam as the means to produce electric power and provide heat for additional uses. While steam serves as the medium by which heat energy is moved and delivered to a process or other usage, the actual energy source for the boiler that produces the steam can be one of several fuels, or even electricity. Fuel based process heating systems, through combustion of solid, liquid, or gaseous fuels, produce heat that can be transferred directly or indirectly to a process. Hot combustion gases are either placed in direct contact with the material (direct heating via convection) or routed through tubes or panels that deliver radiant heat and keep combustion gases separate from the material (indirect heating). Examples of fuel-based process heating equipment include furnaces, ovens, red heaters, kilns, melters, and high-temperature generators. The boilers producing steam that was described in the previous section are also an example of a fuel based process heating application. Electric process heating systems also transform materials through direct and indirect means. Electric current can be applied directly to suitable materials, with the electrical resistance of the target material causing it to heat as current flows. Alternatively, high-frequency energy can be inductively coupled to some materials, resulting in indirect heating. Electric based process heating systems are used for heating, drying, curing, melting, and forming. Examples of electrically based process heating technologies include electric arc furnace technology, infrared radiation, induction heating, radio frequency drying, laser heating, and microwave processing. Hybrid process heating systems utilize a combination of process heating technologies based on different energy sources or heating principles, with a design goal of optimizing energy performance and overall thermal efficiency. For example, a hybrid steam boiler may combine a fuel based boiler with an electric boiler to take advantage of access to low off-peak electricity cost. In an example of a hybrid drying system, electromagnetic energy (e.g., microwave or radio frequency) may be combined with convective hot air to accelerate drying processes; selectively targeting moisture with the penetrating electromagnetic energy can improve the speed, efficiency, and product quality as compared to a drying process based solely on convection, which can be rate limited by the thermal conductivity of the material. Optimizing the heat transfer mechanisms in hybrid systems offers a significant opportunity to reduce energy consumption, increase speed and throughput, and improve product quality. Many heating applications, depending on scale, available energy source, and other factors may be served using one or more of the means described here. Determining the best heating method and implementation is a key element to a successful project. Alliance Technical Sales specializes in electric heating applications and facets of the industrial production of steam. Share your process and project challenges with them and combine your facilities and process knowledge and experience with their product application expertise to develop effective solutions. Measurement of pH is a common analytical operation in liquid processing. Whether chemical or wastewater operations, pH measurement provides useful information about process condition. The sensors used for measuring pH can require care and maintenance, in the form of cleaning and calibration, to maintain peak performance. Traditionally, these operations have been performed manually by trained technicians. The task, though, is a good candidate for automation to provide cost savings and uniformity for sensor cleaning and calibration. 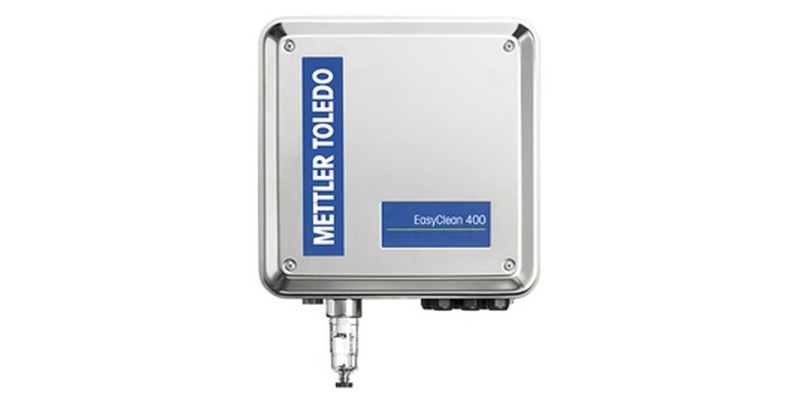 Mettler Toledo manufacturers four different automated cleaning and calibration systems for their analytical sensors. The offering ranges from simple water rinsing or compressed air cleaning to prevent build up to fully automated cleaning and calibration systems requiring little in the way of human intervention. The technical data sheet below provides details about the fully automated system. Share your analytical measurement challenges and requirements with application specialists, combining your own process knowledge and experience with their product application expertise to develop effective solutions. Automated pH Sensor Cleaning and Calibration from Alliance Technical Sales, Inc.
and detector on the same side of the pipe. Gas analysis is an important part of production, quality control, safety, efficiency, or legal compliance in many industrial operations. Reliable and accurate information about the concentration of certain gas components enables operators to properly control processes and regulate output. A tunable diode laser gas analyzer (TDL) is essentially an application of absorption spectroscopy. The laser light source can be adjusted to the absorption wavelength of the target gas molecule. The light passes through the gas and is collected and measured by a detector. Based upon known properties of the target gas molecule, its concentration can be determined. The technology provides suitable accuracy, delivers real time measurement data, and in many cases requires little maintenance. Of course, applying technology in the field can present unique site specific challenges. Dust, other particulates, distance related to pipe diameter, pressure, and temperature can impact the instruments ability to deliver reliable measurements. Additionally, installations using opposing emitters and detectors in a "cross pipe" configuration can have difficulty in achieving and maintaining proper alignment. Solutions are at hand for many of these previously intractable applications. Integrating the light source and detector into a single unit with lighter weight and smaller size enables a less complicated installation scenario. 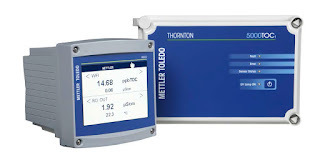 There are other adaptions made to the instrument that overcome many of the commonly encountered difficulties when installing a TDL into an existing or new system. 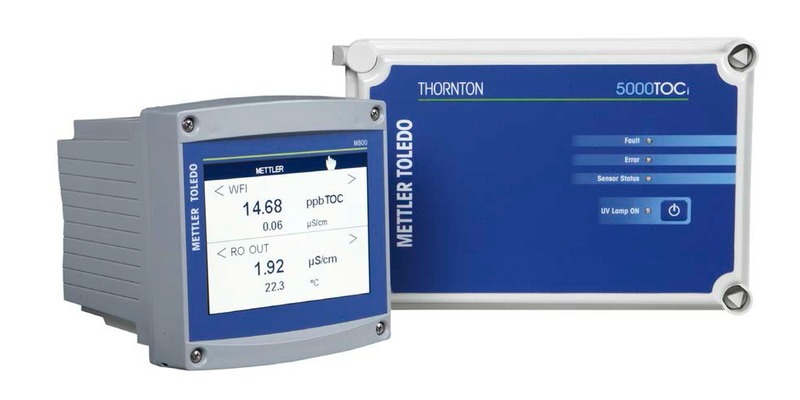 Mettler Toledo, innovator in the TDL field, authored a white paper illustrating some of the installation challenges and how they can be successfully and easily overcome using a properly adapted tunable diode laser gas analyzer. The paper is included below, taking only a few minutes to read. It's well worth the time spent. Share your process analytical requirements and challenges with specialists in process analytical solutions, combining your own process knowledge and experience with their product application expertise to reach a successful outcome. 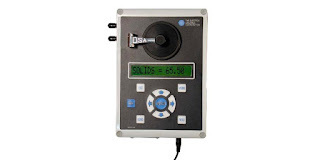 Folded Path Tunable Diode Laser Gas Analyzers from Alliance Technical Sales, Inc. 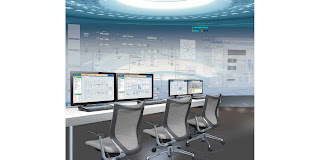 Process analytical sensors generally require some "care and feeding" to maintain specified performance levels. 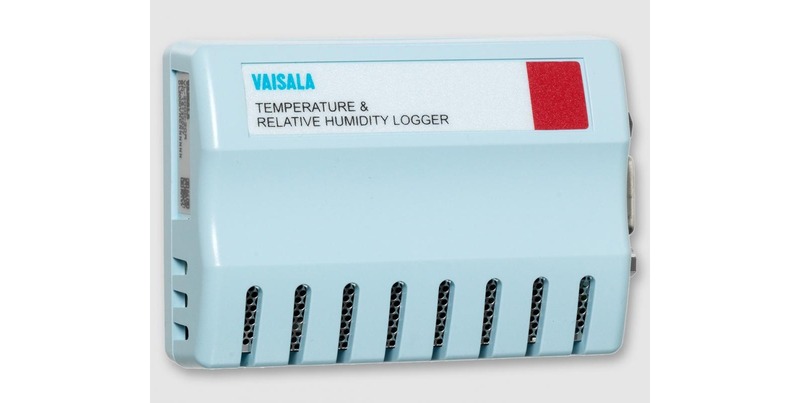 This maintenance can require removal of the sensor from the process in which it is inserted. Clearly, it is seldom advantageous to shut down a process for maintenance when it could otherwise remain in operation. The challenge - how to service the pH, redox, conductivity, or dissolved oxygen sensors without process interruption. Mettler Toledo, under their Ingold brand of process analytic products, provides a solution in the form of a retractable sensor housing. 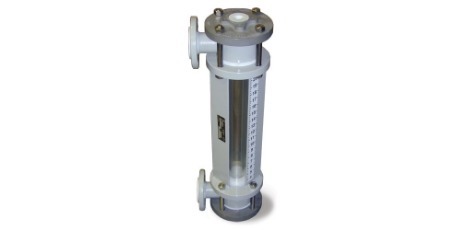 Models accommodate sensors for pH, redox, conductivity, and dissolved oxygen. 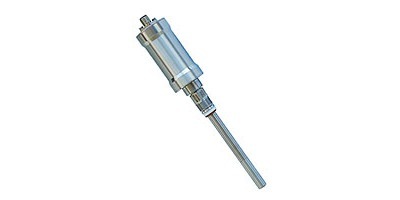 The housings are designed to enable safe retraction of the sensor from the process, with in place sensor cleaning or further maintenance operations made simple with the process remaining in operation. The document below provides additional detail. Share your process analytical challenges with an application expert, combining your own process experience and knowledge with their product application expertise to develop effective solutions. Retractable Sensor Housings for Analytical Sensors from Alliance Technical Sales, Inc.